UK producer Alexis Raphael has just delivered two dancefloor focused house tracks on Max Chapman’s Resonance Records. London’s Alexis has come a long way since his ‘Spaceships’ got signed to Jamie Jones and Lee Foss’s Hot Waves imprint back in 2011. Since then he’s continued to establish himself as a reputable name, with his music landing on the likes of Culprit, Leftroom, Heidi’s Jackathon Jams, Get Physical and Hot Creations, not to mention being nominated by DJ Mag for best break-through DJ in 2012 – the same year he landed a residency at Manchester’s Warehouse Project. 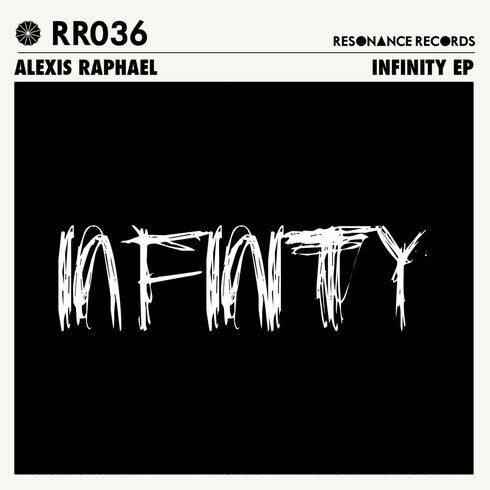 ‘Infinity’ sees Raphael engineer placid atmospherics whilst an animated bassline conjures a heady groove that should get dancefloors moving. ‘Sunrise’ is then a percussion led track, featuring euphoric synths that ebb alongside poignant vocals in a rhythmic track geared for after-hours partying.